....."RARE WEST OCEAN CITY WATERFRONT" .... OCEAN VIEWS.......BAY VIEWS......... UTTERLY AMAZING VIEWS !!!!! .Witness the beauty of Assateague Island.....The Sinepuxent Bay......Out the inlet into the Atlantic Ocean......and the magical views of Trimpers Amusement Park at night....... Once you stand looking out these walls of glass, you may never want to leave.. PRIVATE SANDY BEACH !! PRIVATE 50 Foot PIER with BOAT LIFT......and....Moving inside..... The woodworking details in this home are unbelievable!! ...from the amazing floors ... to the awesome open beams ... to the spectacular wooden ceilings... You really have to see it to believe it... Come visit......bring your imagination ...and you may just find your "forever home" !! 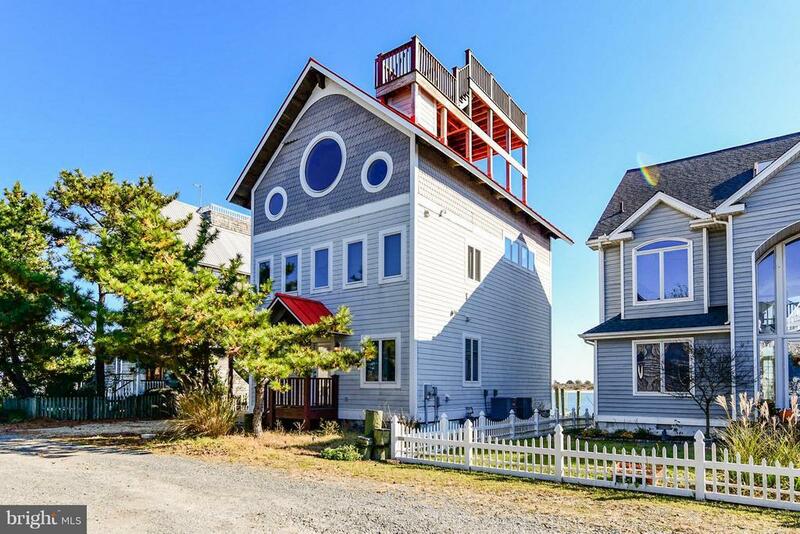 All so conveniently located near the spectacular West Ocean City restaurants and the infamous West Ocean City Marina.